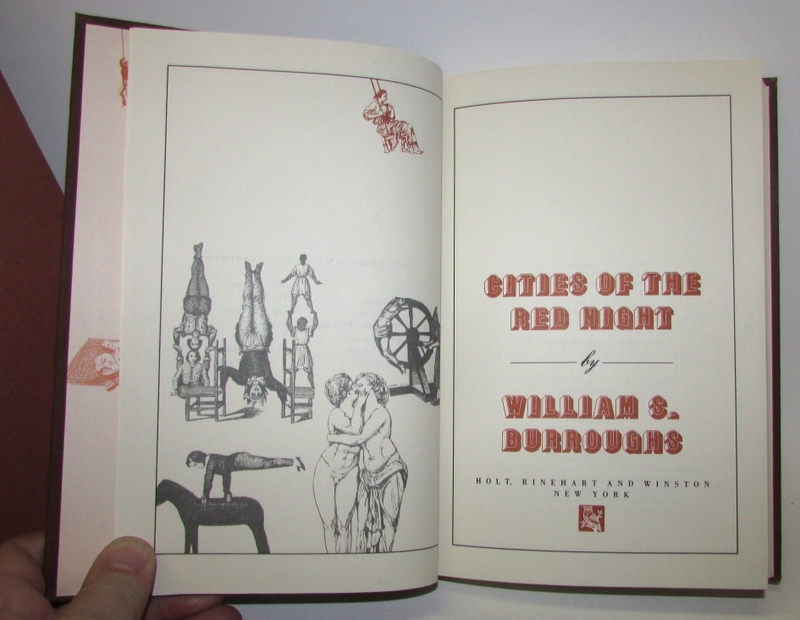 BURROUGHS, William S. Cities of the Red Night. New York: Holt, Rinehart and Winston, (1981). 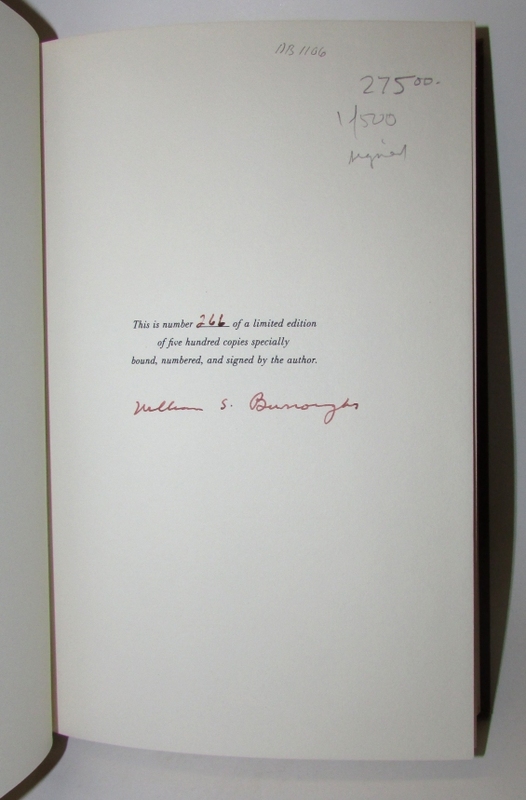 1 of 500 copies signed by Burroughs. 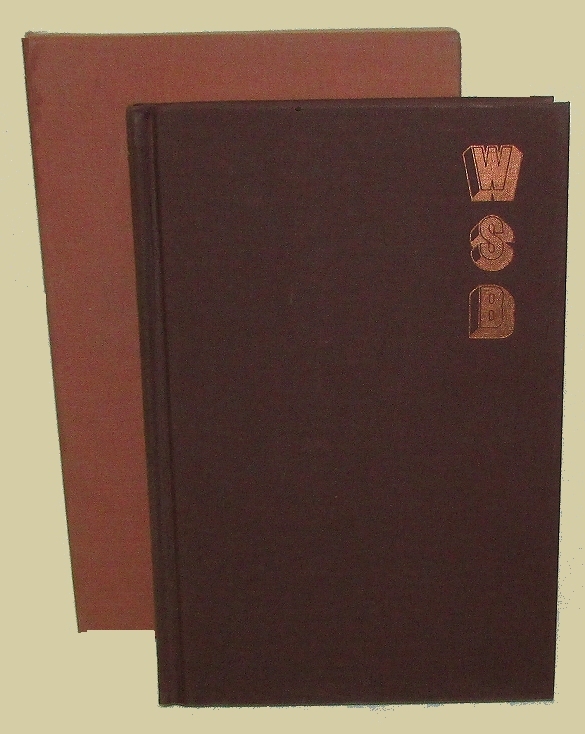 Fine in slipcase as issued.